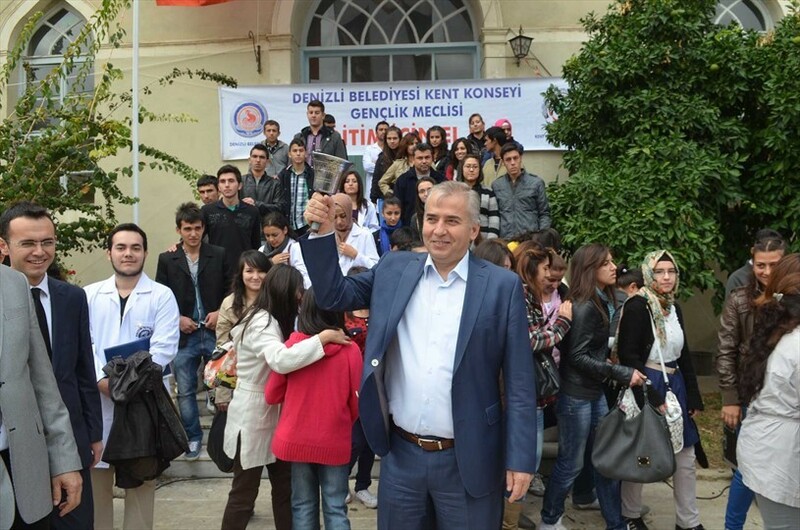 City Council's Youth Assembly of Denizli Municipality continues to implement 'Hand in Hand for Education' project, initiated 4 years ago. 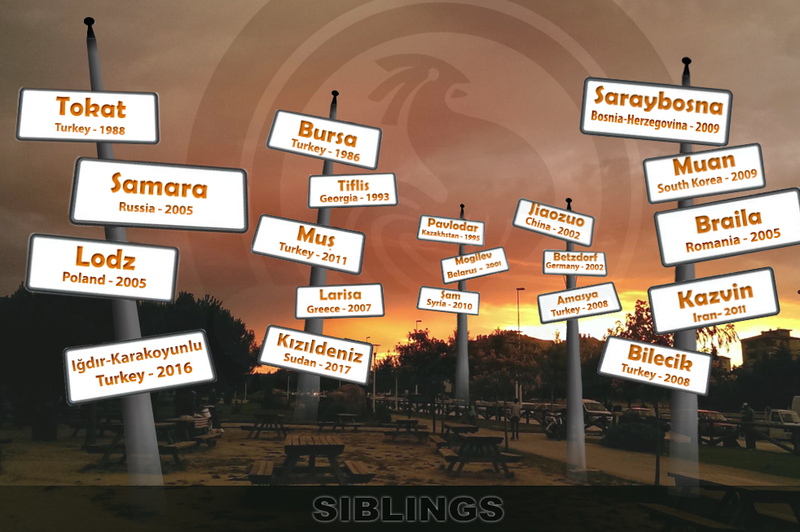 120 volunteer students of Pamukkale University will be giving the lectures for 726 senior high school students who are financially unable. 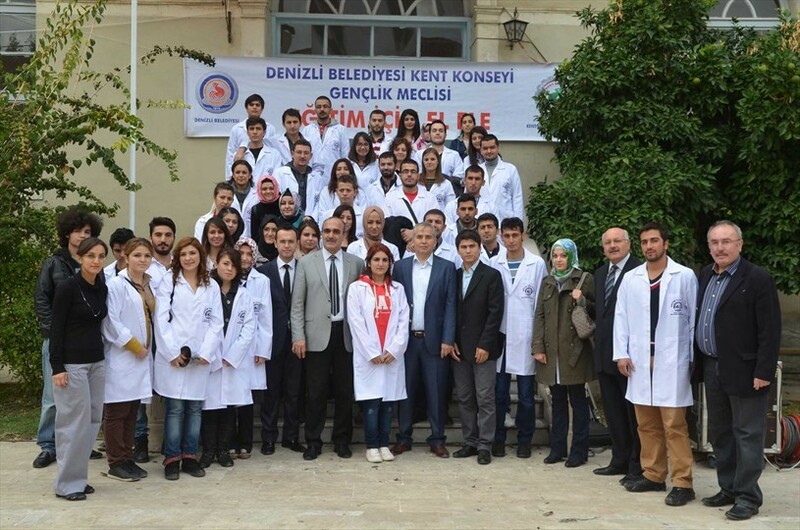 Denizli Municipality, Denizli Governor, Provincial Directorate of National Education and Pamukkale University gave support to this project. 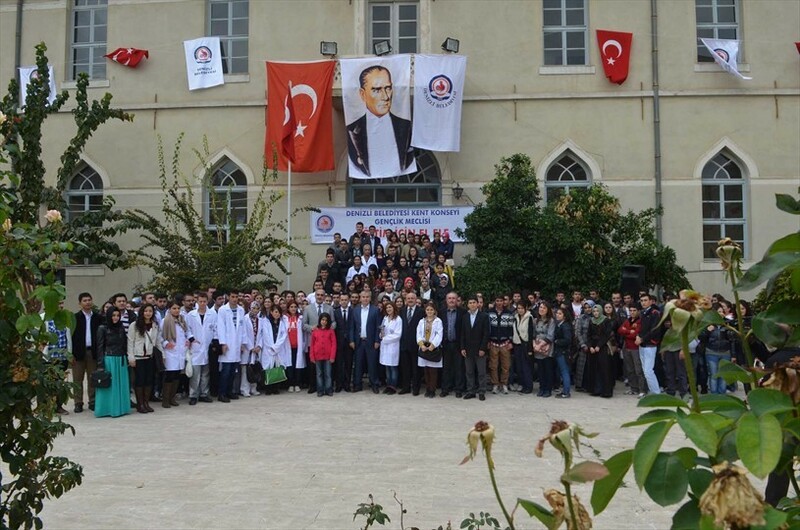 Ceremony was organized before the beginning of the course at Denizli High School. 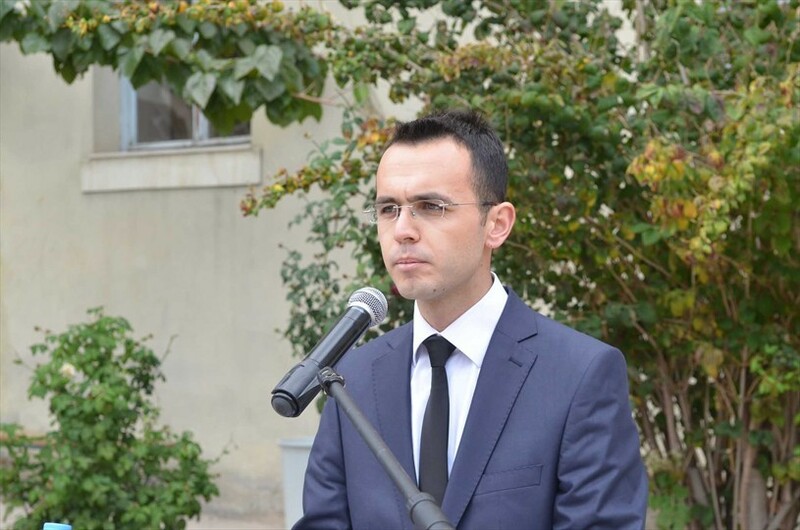 Mayor Osman Zolan also attended ceremony. 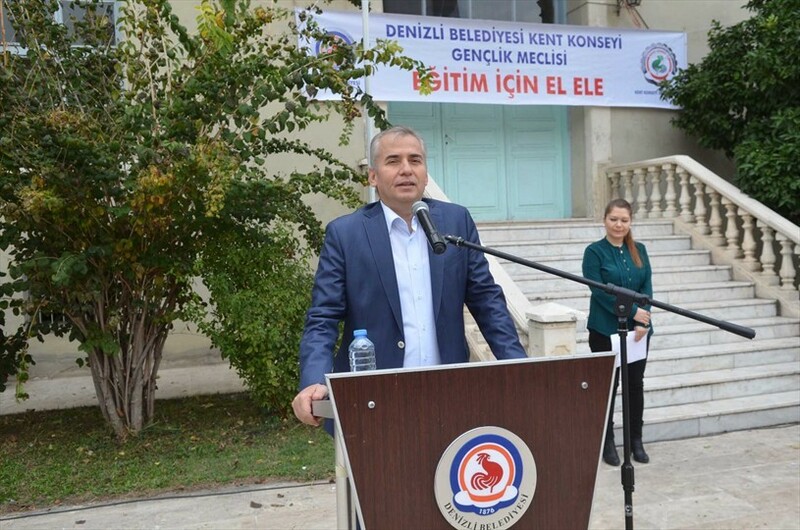 Ruçhan Ertuğrul President of Youth Assembly stated that 612 students from 1700 entered universities in different departments. We aim to give support in terms of equality of opportunity. Meanwhile, Zekeriya Karaca volunteer instructor and student of Pamukkale University, Faculty of Science, Department of Physics, who was the participant of this course 2 years ago influenced students and teachers with his speech. Then the bell was rung for the first lesson.